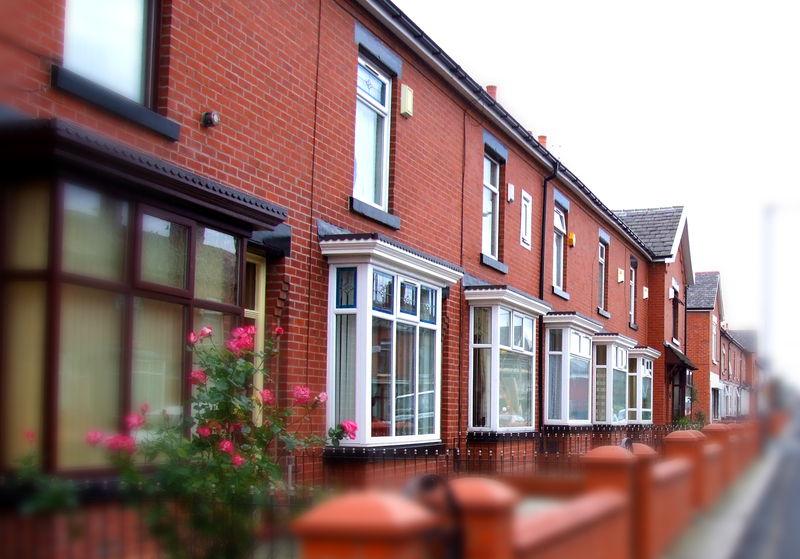 We are pleased to confirm that as part of the Government’s Help to Buy: mortgage guarantee scheme we will be introducing a new range of mortgages across all channels in January for borrowers with at least a 5% deposit. Our new range of Help to Buy: mortgage guarantee products will be available on properties valued up to £600,000. Full product details will be provided in January.